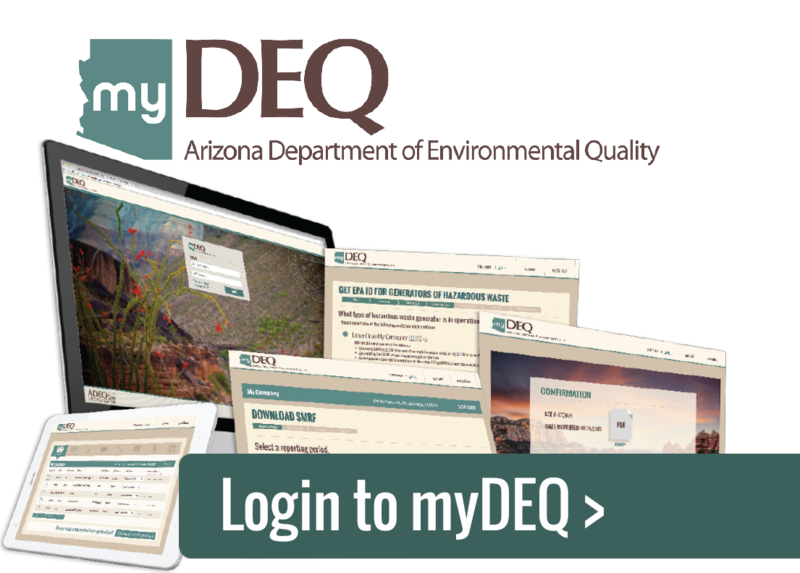 How do I get a myDEQ Account? What permit and compliance reporting is available in myDEQ? 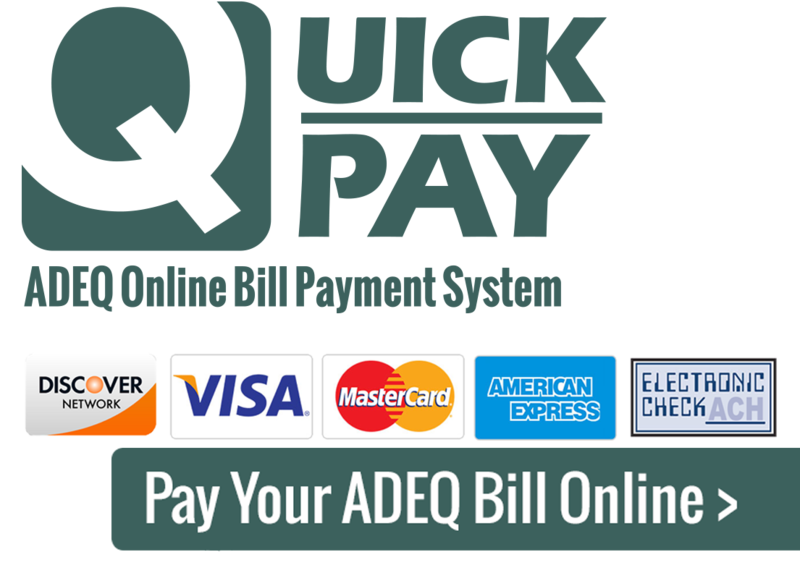 How do I pay my ADEQ bill online?